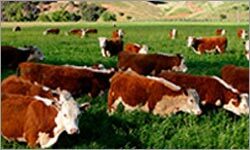 This system is light, easy and fast to set up. Super portable and so easy to operate, with advanced features that places it ahead in it’s field. Only while stocks last at this price. The panels are available for pick ex Rutherford in New South Wales. For a quote on delivery call 1300 667 537. Independent grain trading. Live, simple and secure. 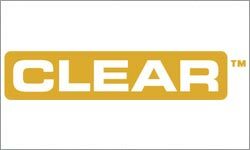 CLEAR is an innovative solution for the Australian grains industry providing services to growers, buyers and traders of grain. CLEAR brings together a unique and experienced team delivering next-generation web-based solutions for the Australian grains industry. 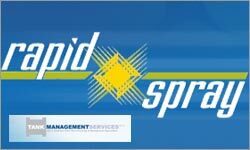 Tank Management Services brings the Rapid Spray range online. If you are looking for a diesel tank, spray tank, cartage tank, sprayer, trailer or a fire fighter we have you covered. 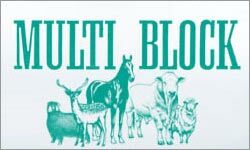 You will find monthly specials and news items on new products. We currently have specials on fire fighter trailers and pump kits.